It all started with a hose pump from MAT and an incorrect estimate with respect to the demand. 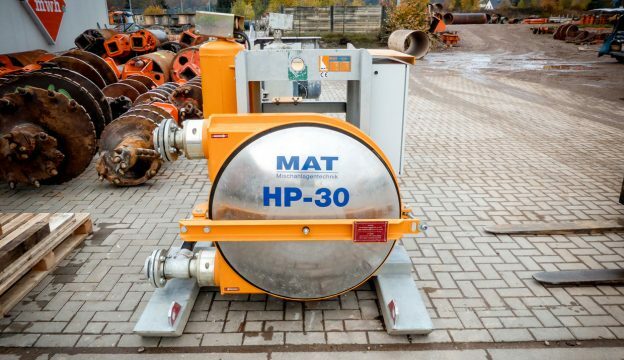 Today we have about 15 hose pumps in our rental fleet, from small to large by MAT and GERTEC. Due to the system, these are robust, inexpensive and easy to use.